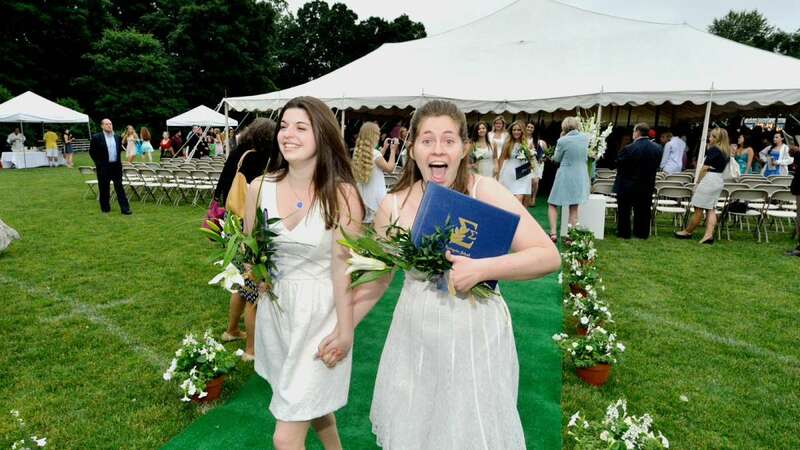 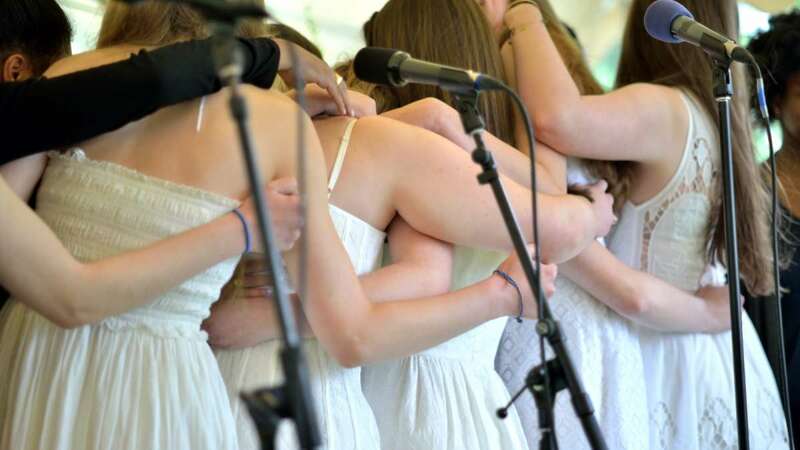 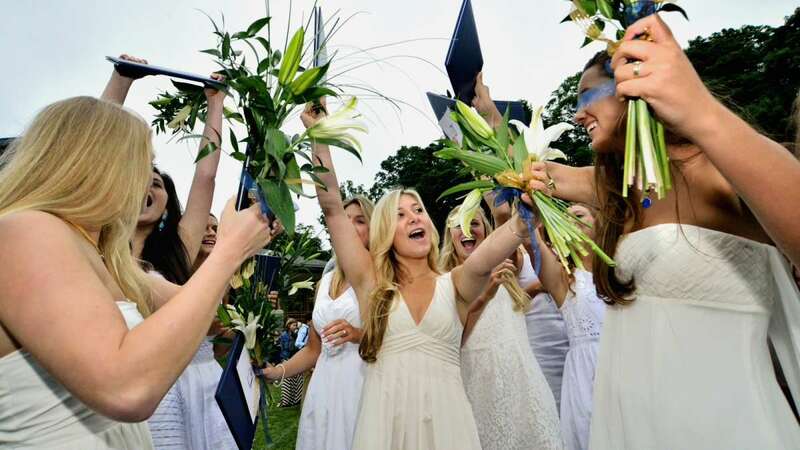 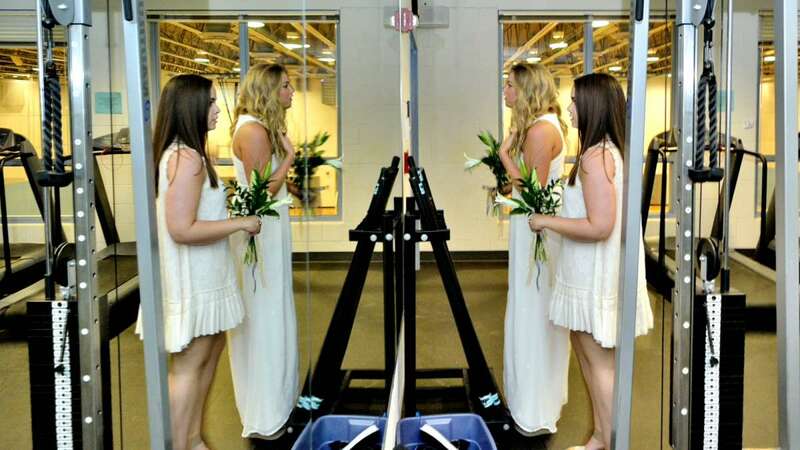 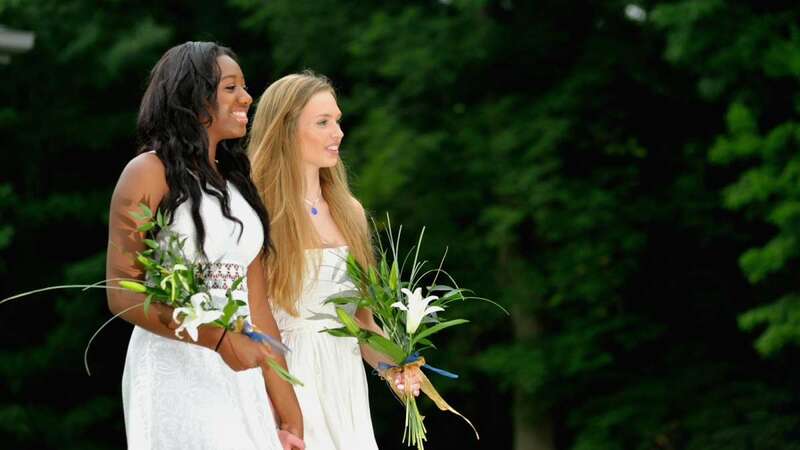 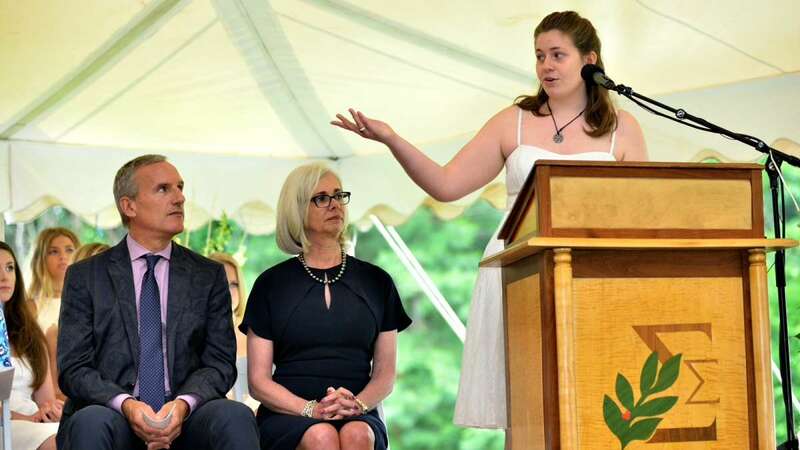 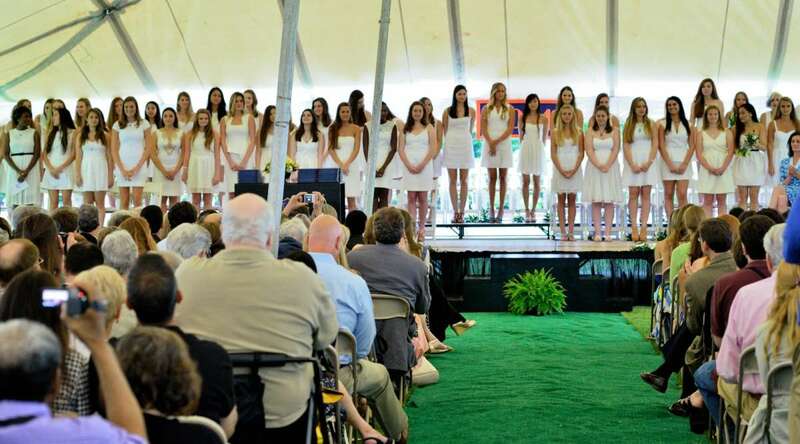 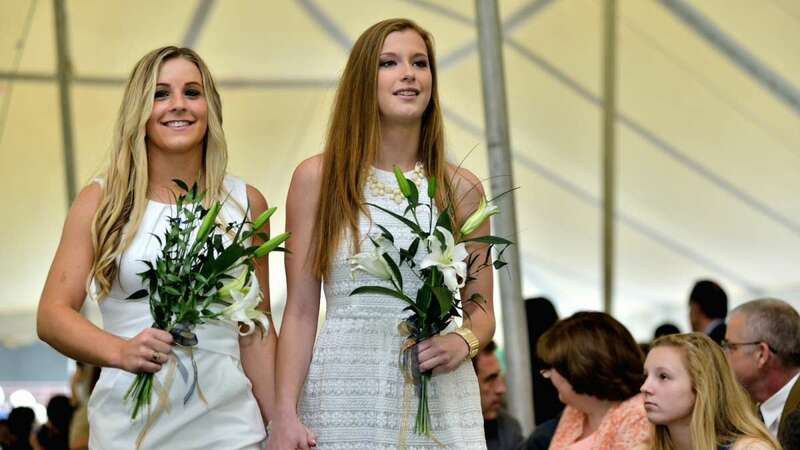 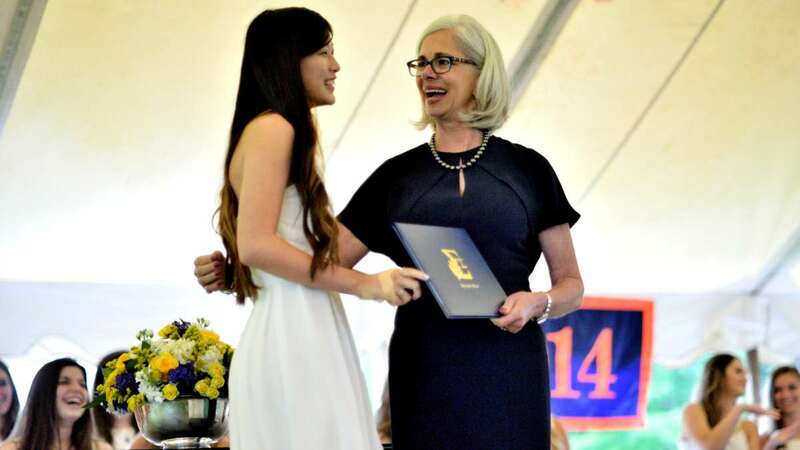 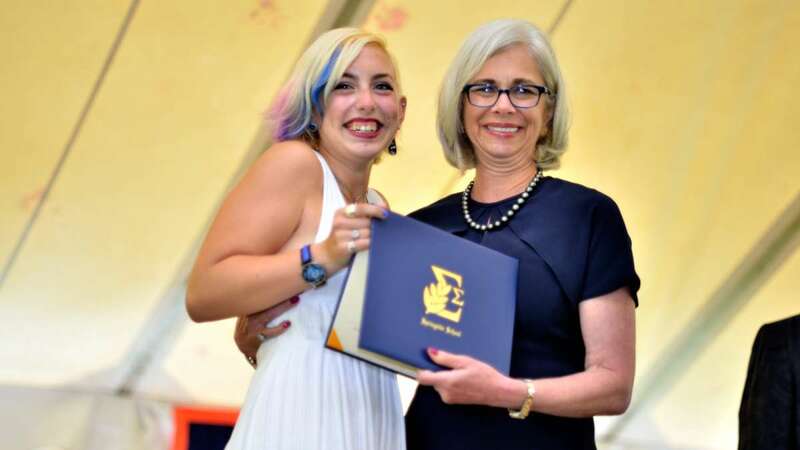 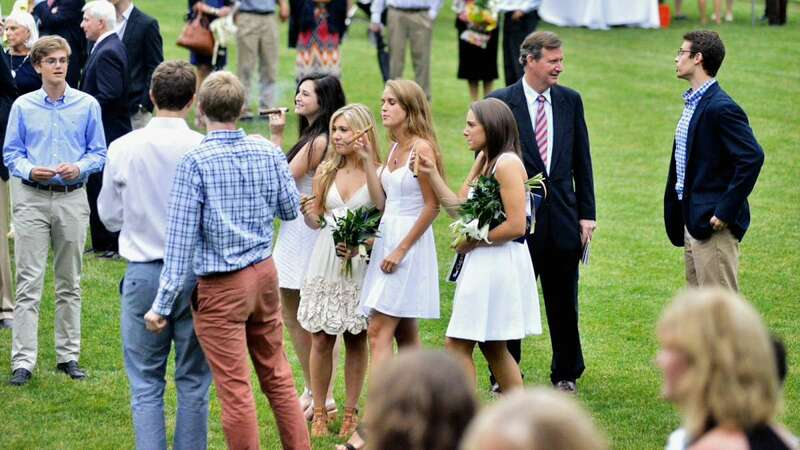 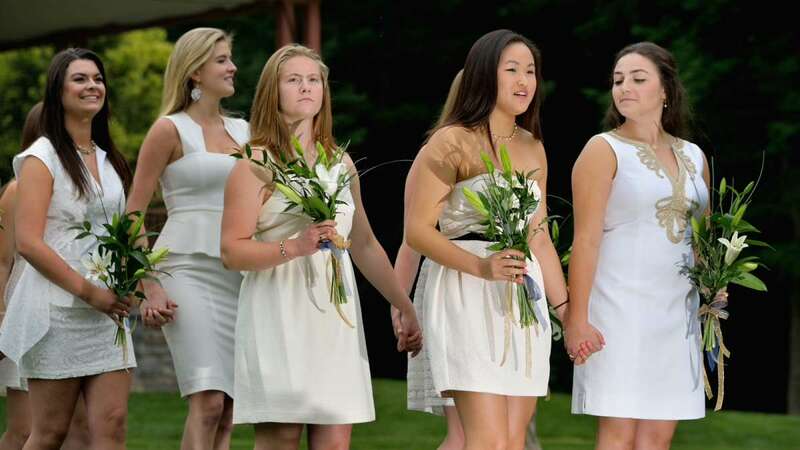 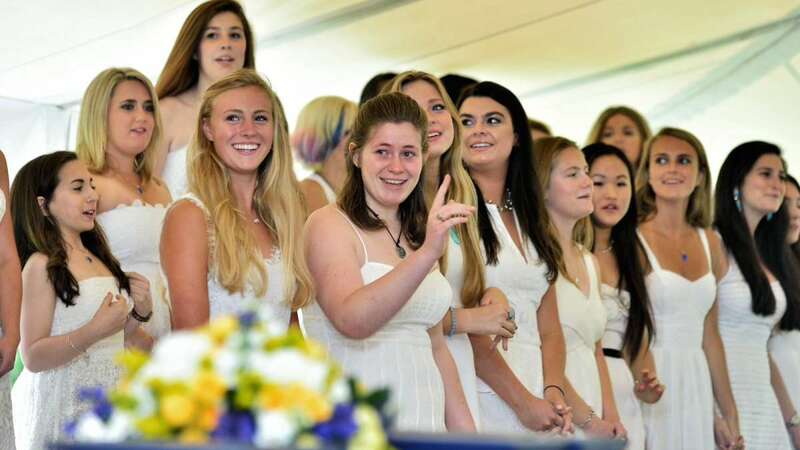 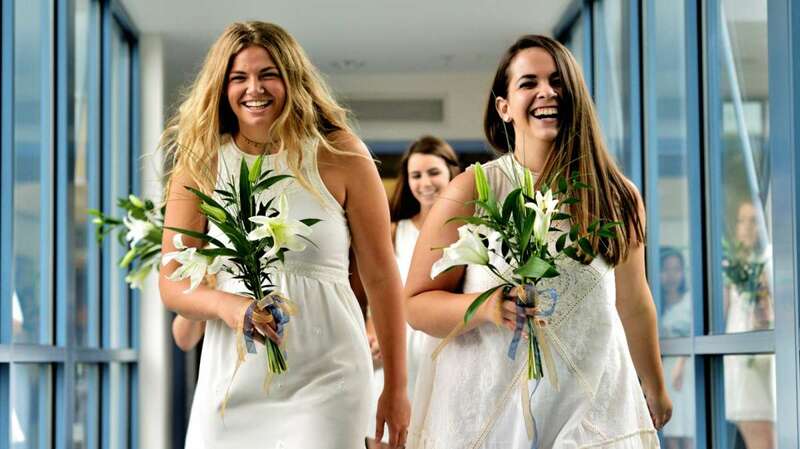 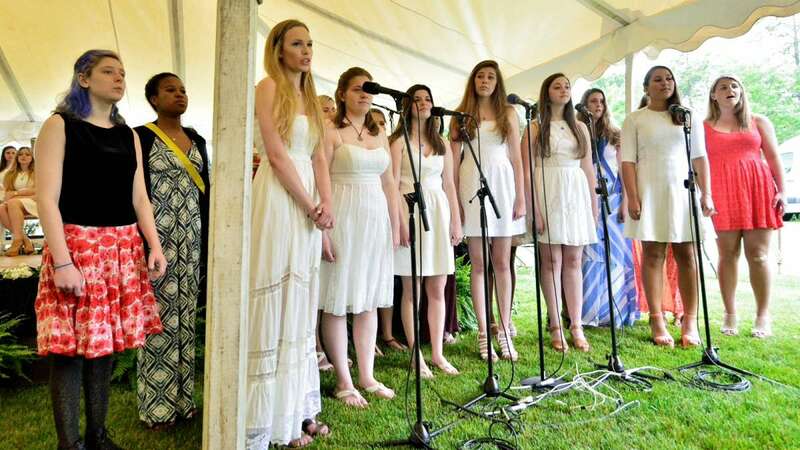 On Wednesday, Springside Chestnut Hill Academy held a commencement ceremony for 55 girls in its Class of 2014. 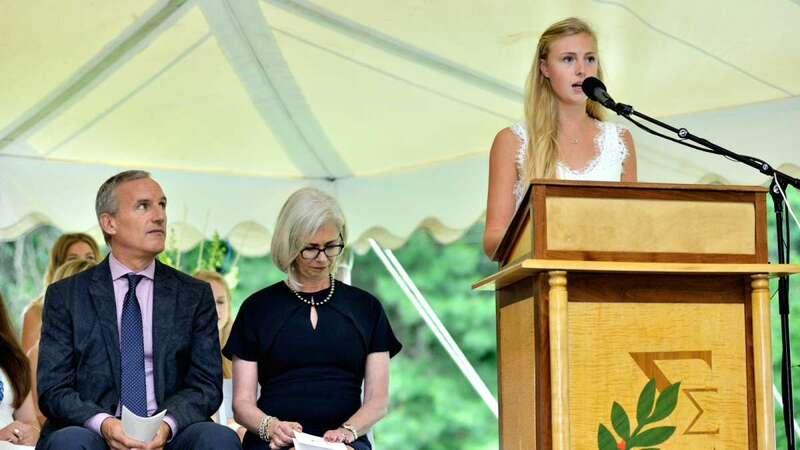 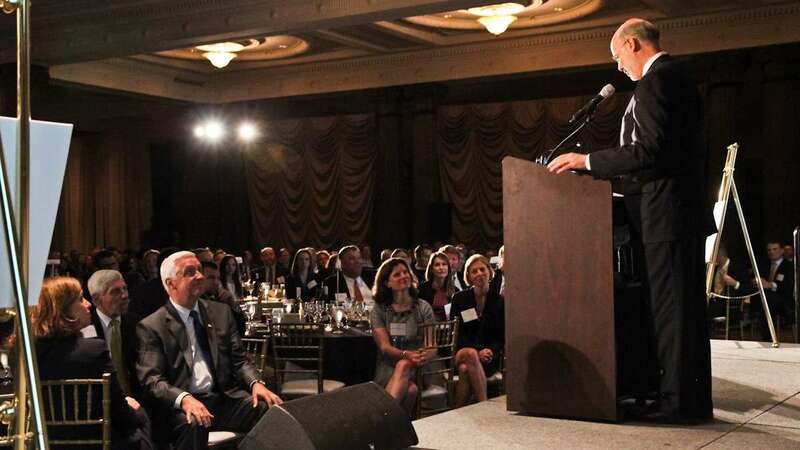 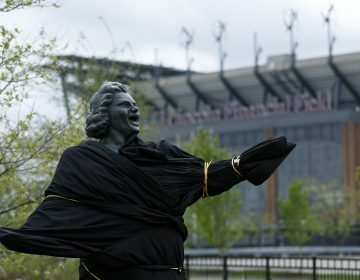 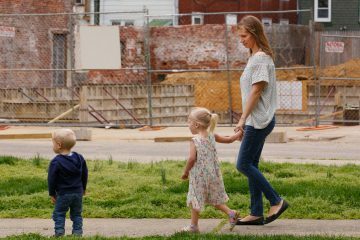 At the event, held in a tent on the Willow Grove Avenue campus, Winter Chernak and Molly Dugan served as class speakers. 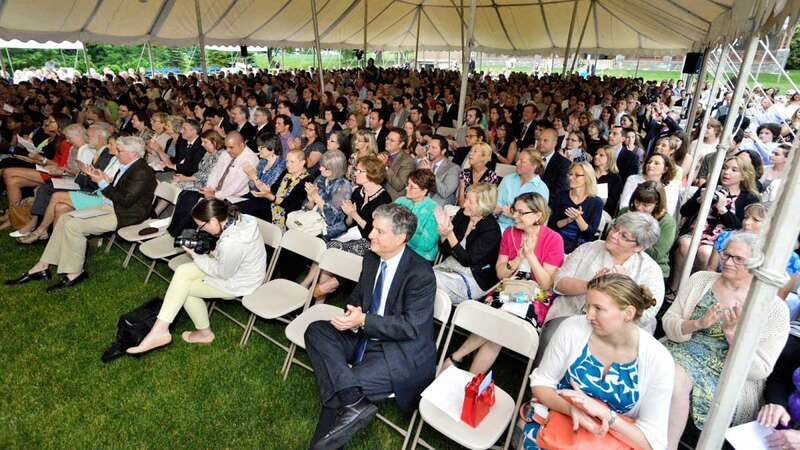 Frank Steel has led his last ceremony as Head of School after 17 years at SCHA. 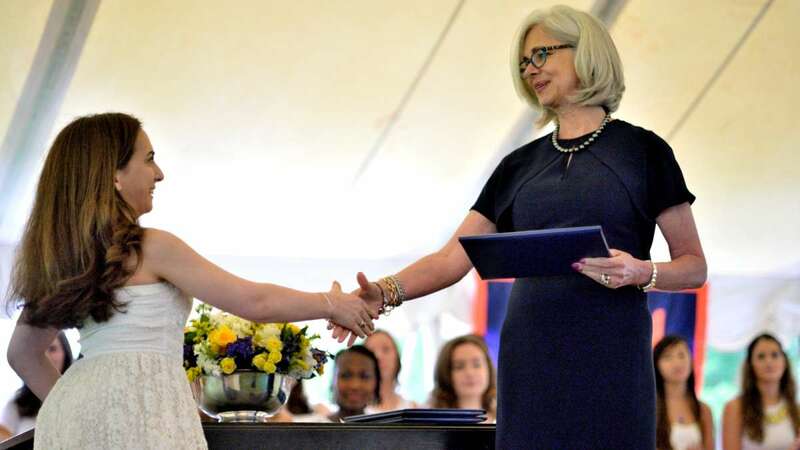 On Tuesday, 61 boys graduated Springside CHA at a separate ceremony.